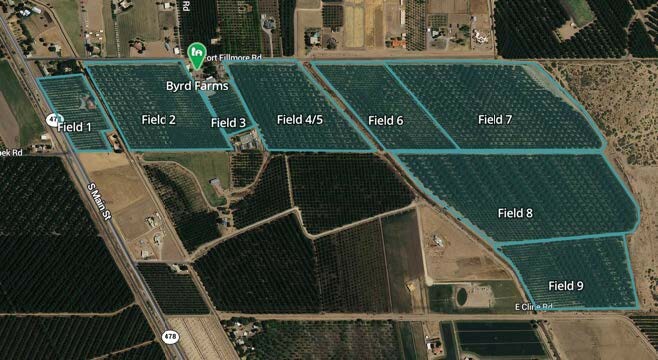 European software developer 'Cognitive Technologies has developed the world's first industrial agrodroid for international agricultural market. 04/17/18, 08:26 AM | Monitoring & Growing | machine vision, multispectral sensing | MicaSense Inc.
Multispectral cameras capture spectral signatures much like a thermometer measures the temperature of the human body. Changes in plant reflectance indicate stress, but additional information is required to identify the cause. 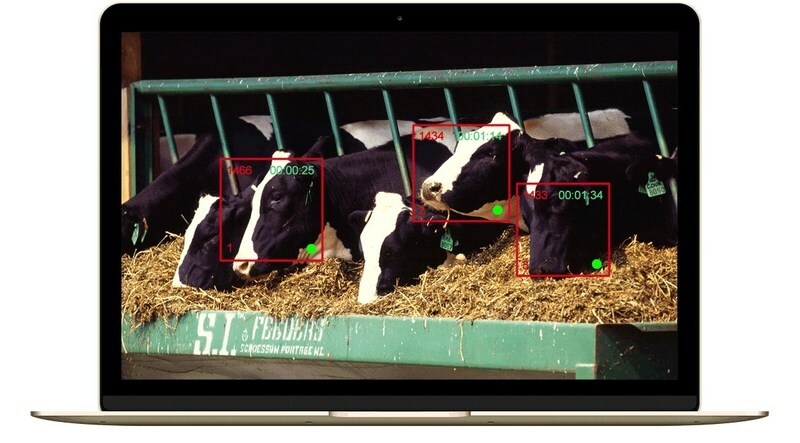 AgShift is building worlds first autonomous food inspection system using Deep learning and they plan to use the funding to strengthen product development and expand customer reach. Cargill and Cainthus intend to first focus on the global dairy segment, but will expand to other species, including swine, poultry and aqua over the next several months.